Dana Medical Library will host its second annual Graphic Medical Book Club! We are excited to have a discussion about this unique title. Join us! 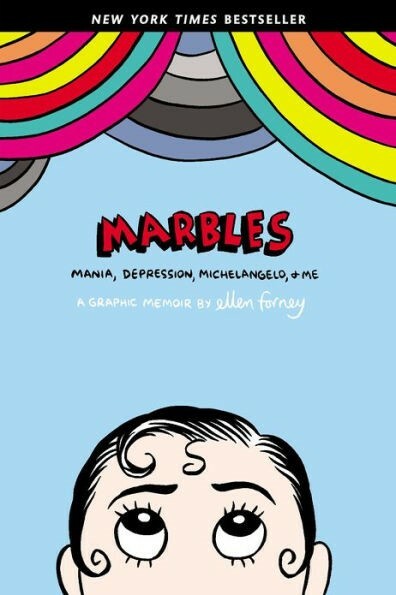 What is a Graphic Medicine book? Graphic Medicine books take the form of graphic novels that explore medical and health-related topics like aging, Alzheimer’s, and memoirs. They are often autobiographical and originate from a growing popularity in graphic novels by and for adults. Graphic Medicine books tell stories and provide perspectives on medical and health topics and experiences through the lens of the graphic novel genre. Graphic novels combine comics and literature; the skillful combination of words and images make for engaging reading.